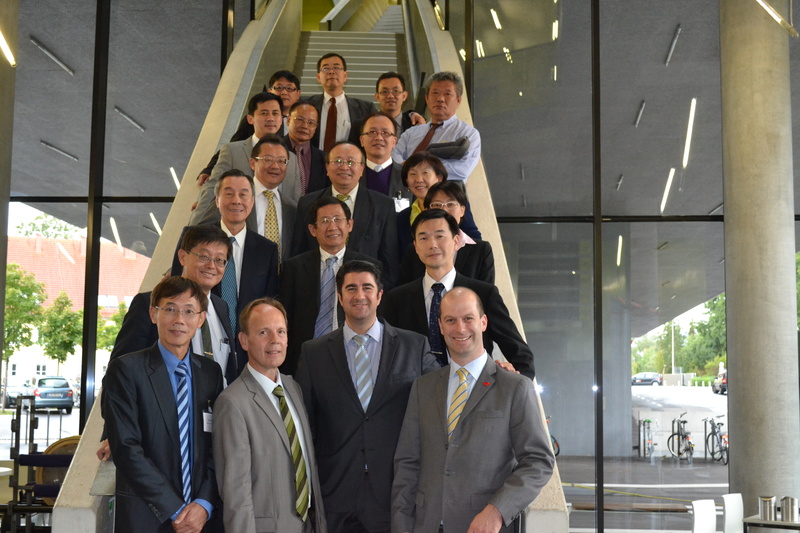 On September 23, 2015, a delegation, around the Ministry of Science and Technologies (MOST) Taiwan visited the Linz Center of Mechatronics GmbH (LCM). A corporate presentation and guided tours through the house including the laboratories, LCM and its products were introduced. The delegation was very interested, especially with regard to the fast hydraulic digital valve and the active vibration damping.